Dreamin' of a winter wonderland? Or maybe you're enjoying summertime, for our friends in the southern hemisphere. 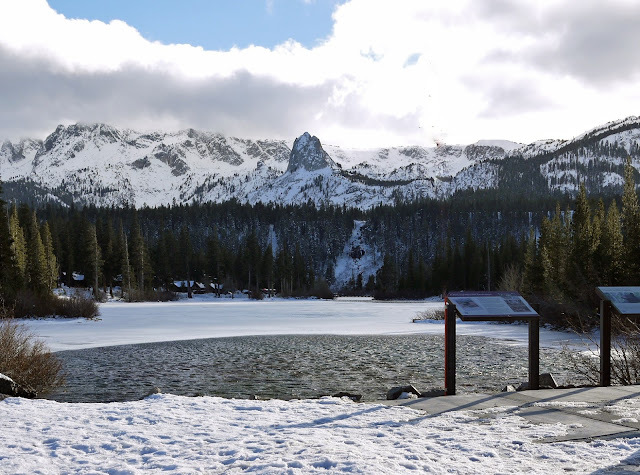 I haven't been around snow in a while, so it was nice to visit Mammoth Lakes during Thanksgiving holiday. This little ski town in the eastern Sierras has transformed to a ski resort destination in recent years. Just remembering those snow boarding or skiing college trips, more like rolling down the hill for me. And I'm definitely not use to the cold any more with our endless summer this year. At least we're finally gettin' some rain at home!We definitely need it in Southern Cal. Well, since it's the last week of shopping before Christmas, enjoy 20% OFF ALL ORDERS with code: MERRY. 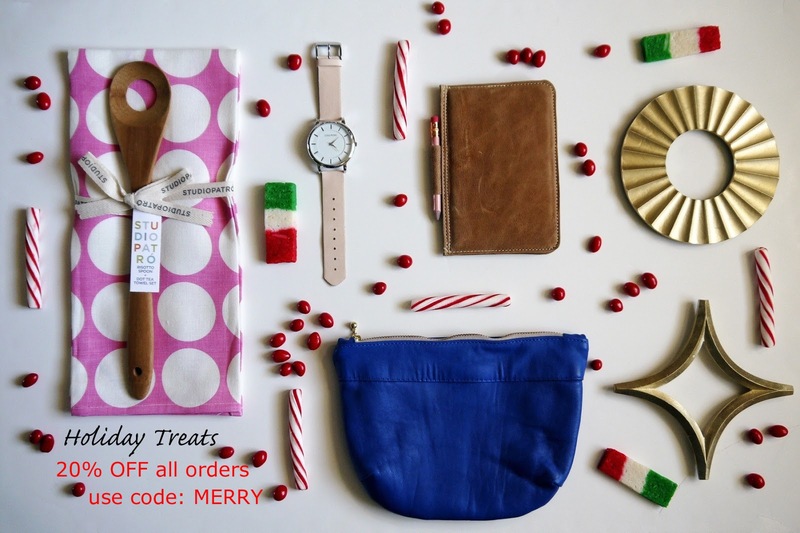 We have a lovely selection for last minute gift ideas.Have a good weekend!